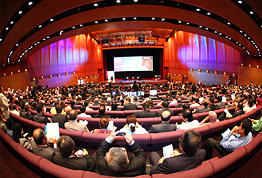 Kuala Lumpur Convention Centre Sdn Bhd ("KLCCSB") was incorporated in Malaysia on 24 January 1991. 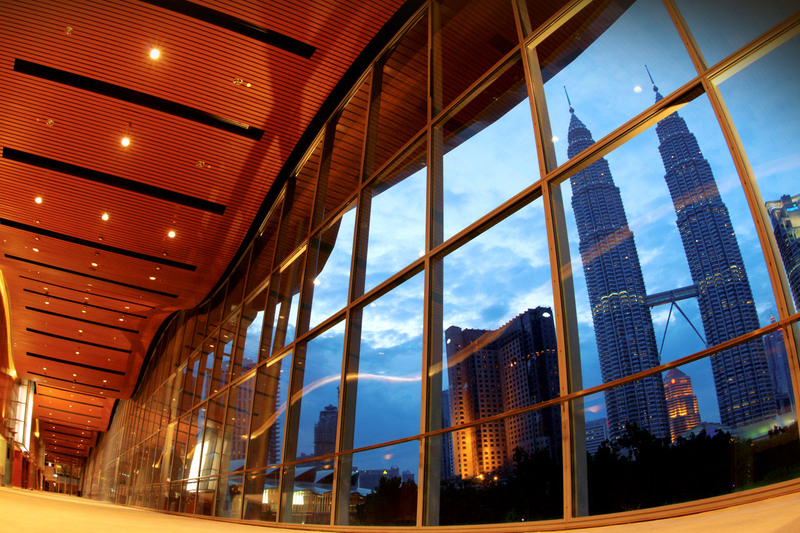 KLCCSB also owns and operates Traders Hotel Kuala Lumpur, a component of Kuala Lumpur Convention Centre. KLCCSB is a wholly-owned subsidiary of KLCC (Holdings) Sdn Bhd.